What if, instead of finding the best bargain on Black Friday, you made a commitment to support a living wage for artisans all around the world? In this episode, I talk about some of my favorite companies supporting fair trade and invite Tori Rask of Noonday Collection and Bethany Tran of The Root Collective to share how the companies they are with support ethical shopping. 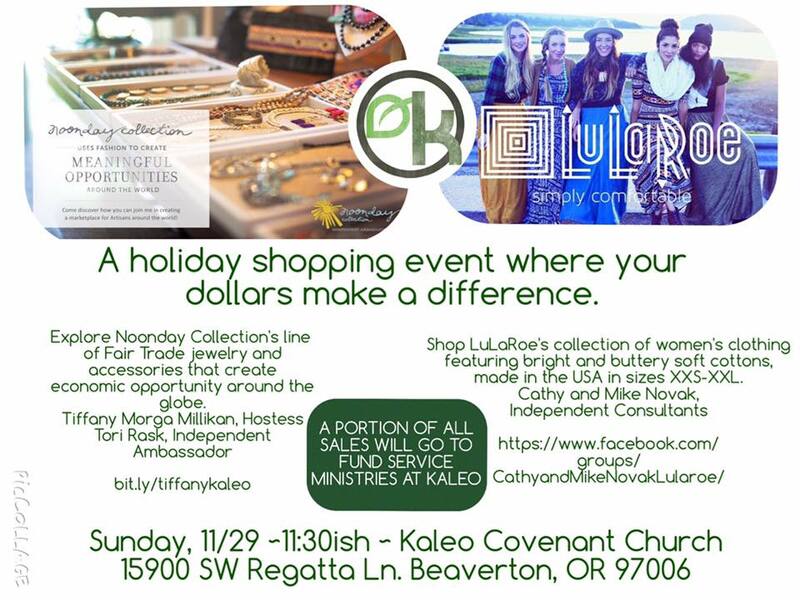 If you’re in the Portland metro area, you are invited to Kaleo Covenant Church on Sunday November 29 at 11:30 to shop Noonday Collection and LuLaRoe, a company offering women’s clothing made in the U.S.A. If you have a favorite organization supporting fair trade, share it in the comments below. 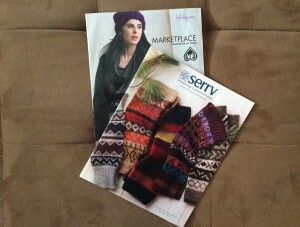 This year, make a difference in the world with your shopping choices.